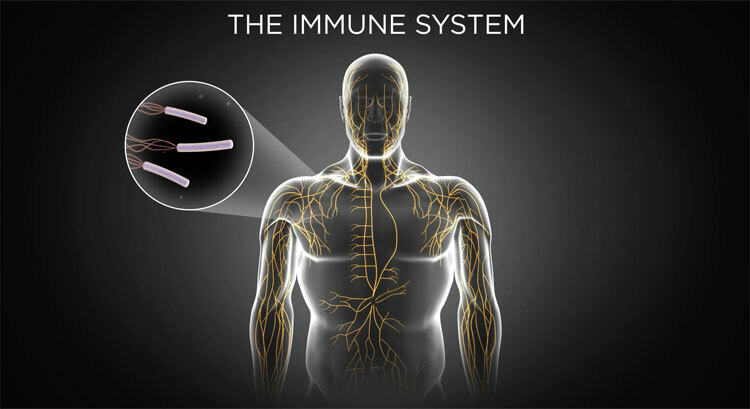 The immune system is made up of two major parts that must work together to protect us—the innate and adaptive immune systems. Recent advances in immunotherapy have focused largely on drugs targeting the adaptive immune system. While many of these immunotherapies work well, they are effective at treating only a small number of diseases and patients since they activate only one part of the body’s immune system. In contrast, IFM Therapeutics is looking upstream of the adaptive immune system to focus on developing drugs that target the innate immune system, the body’s first line of immunological response and the master regulator of subsequent immune activity. Innate immune biology offers a multitude of potential drug targets and pathways across several therapeutic areas. Effectively targeting the innate immune system requires modulating the right response at the right time. In many ways, these activities parallel what a cyber security expert must do to respond to potential threats. The expert must strike the right balance—dialing down the response when necessary, without leaving networks vulnerable to attack, and enhancing the response at other times, without blocking any critical information. In inflammation, where the immune system is overactive, our small-molecule inhibitors selectively reduce the immune responses that stop the body from attacking itself. Unlike current therapies that begin working after inflammation starts, our drug candidates prevent overactive inflammation from occurring. Because many serious autoimmune and inflammatory diseases have genetic links to proteins within the innate immune system, ours is an approach that offers the promise of safer and more effective medicines. In cancer, where the immune system is not active enough, our innate activators launch the immune response to target and destroy tumors. Current immunotherapies for cancer, such as checkpoint inhibitors, work only in tumors where there is preexisting inflammation (so called “hot” tumors). Even when these therapies work, immunological memory is weak and the cancers often return. Our drug candidates, on the other hand, can turn cold tumors hot and therefore make checkpoint inhibitors more effective. 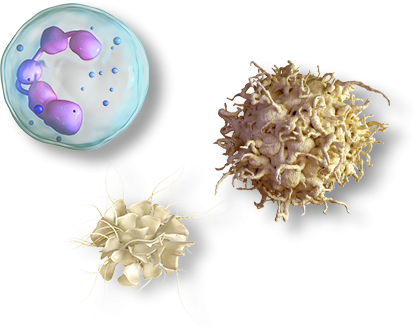 Our assets also lead to strong immunological memory, helping to prevent the cancer from returning. Bernardo S. Franklin, Eicke Latz, et al. Andrea Stutz, Eicke Latz, et al. 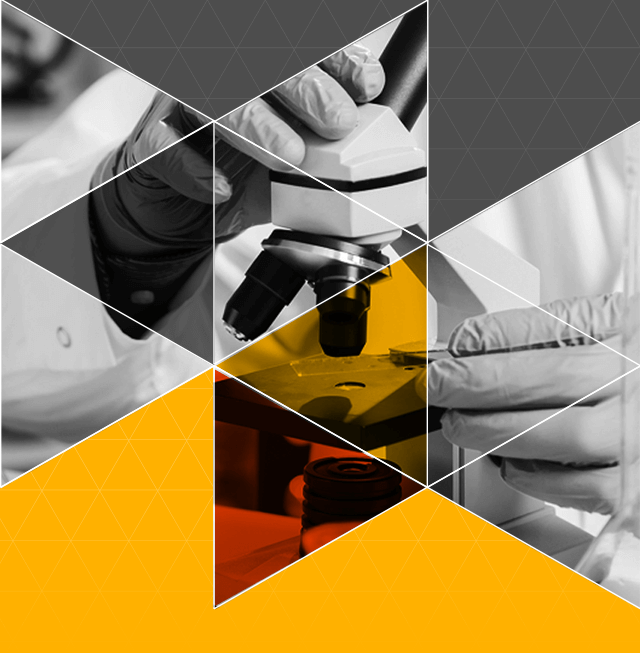 IFM Therapeutics is developing drug candidates that have the potential to overcome current clinical challenges in inflammation and immuno-oncology.